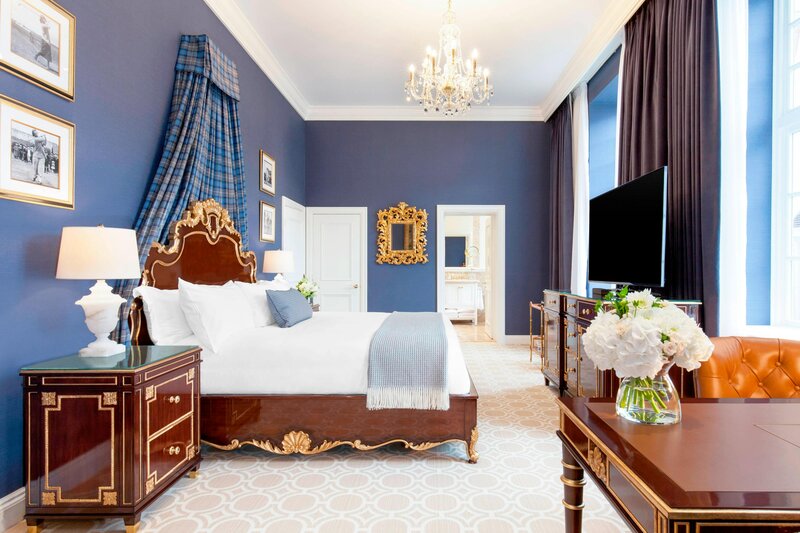 All of the bedrooms at All of the bedrooms at Trump Turnberry, a Luxury Collection Resort are are decorated to the same high standards, traditionally appointed in rich fabrics with elegant furnishings. Individually designed and in keeping with a grand Edwardian country house, the rooms form their own unique ambience with many offering breathtaking ocean views. 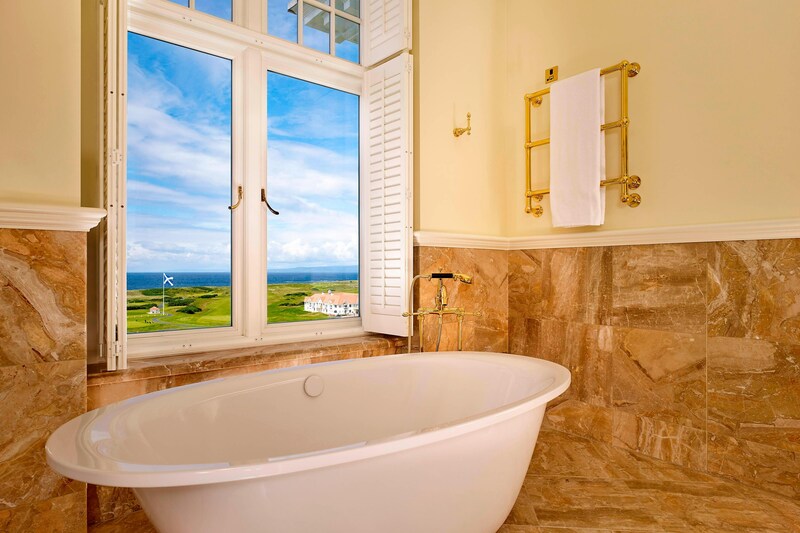 Effused with a timeless quality, Turnberry Resort creates a comfortable and relaxing atmosphere. 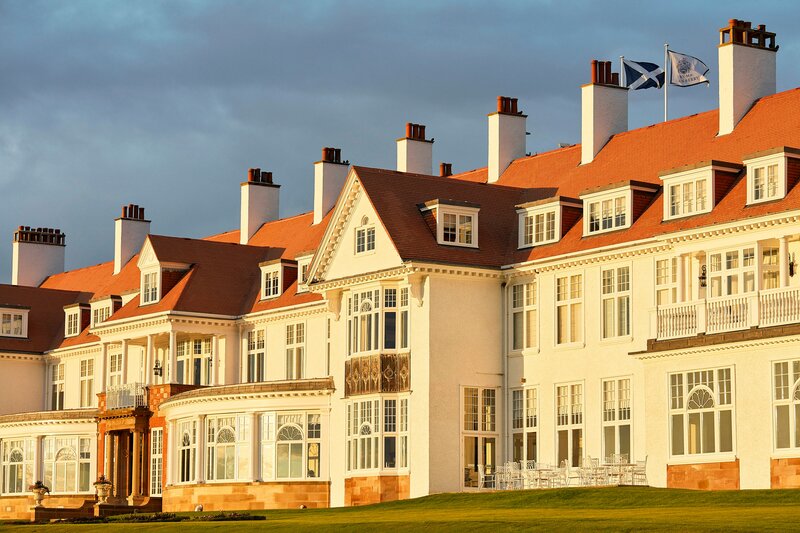 The perfect base for a Scottish adventure, the two bedroom cottage suites at Trump Turnberry offer a luxurious retreat on the Ayrshire coast with use of the spa and dining facilities plus £50 credit to use throughout your stay.